The largest of the Standard Mouth options, the 24 fl. oz. 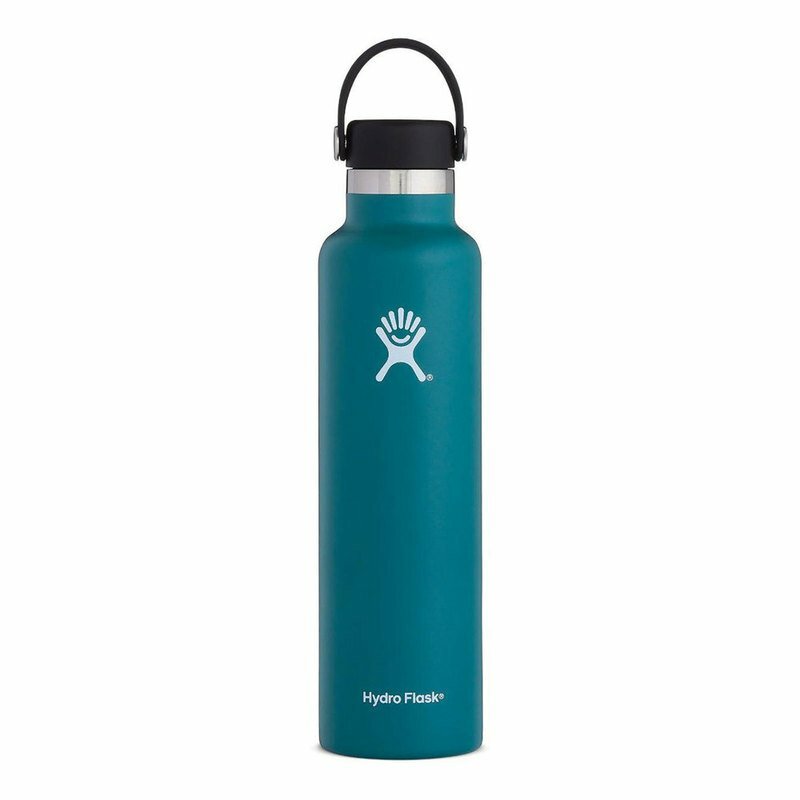 Hydro Flask Standard-Mouth Water Bottle with Flex Cap carries plenty of liquid but still fits in your pack's side pocket or car's cup holder.